Petite pampille ronde mobile en argent soudée sur un anneau très fin. Gravure possible d’une initiale en lettre anglaise au recto. 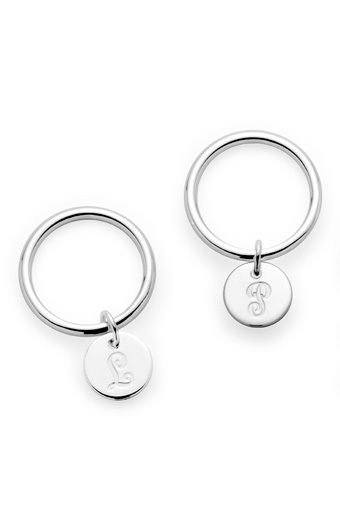 This ring is composed by a small mobile circle charm welded on a thin silver ring. 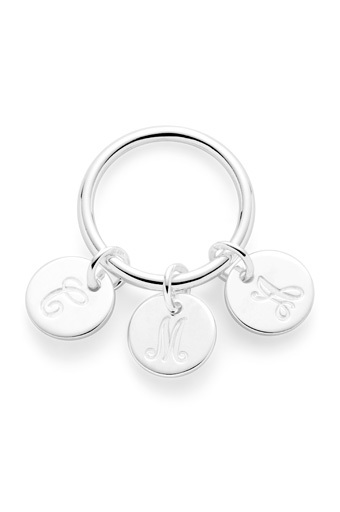 You have the possibility to engrave one initial on the front side of the charm.